 Lakeland CBD – 600MG/10ML CBD Oil Bottle | Lakeland CBD Ltd.
High quality, high CBD content, pure CBD blended using traditional techniques for consistency and authenticity. Already got your endocannabinoid system up and running? Then this is the product for you. CBD Oil works with your body’s natural systems. To find your optimum level we would recommend starting slow and increasing your dose weekly. Week 1 – 1 Drop 3 times daily. There is always less than 0.2% THC in our products to comply with UK Law. Please see our Lab results for further information. This product is not recommended for children under the age of 18. Always consult a medical doctor before modifying your diet or using any new product. This product is not intended to diagnose, treat, cure or prevent any disease or illness.